Poster #1 for A Boy. A Girl. A Dream, which was released on September 14, 2018. 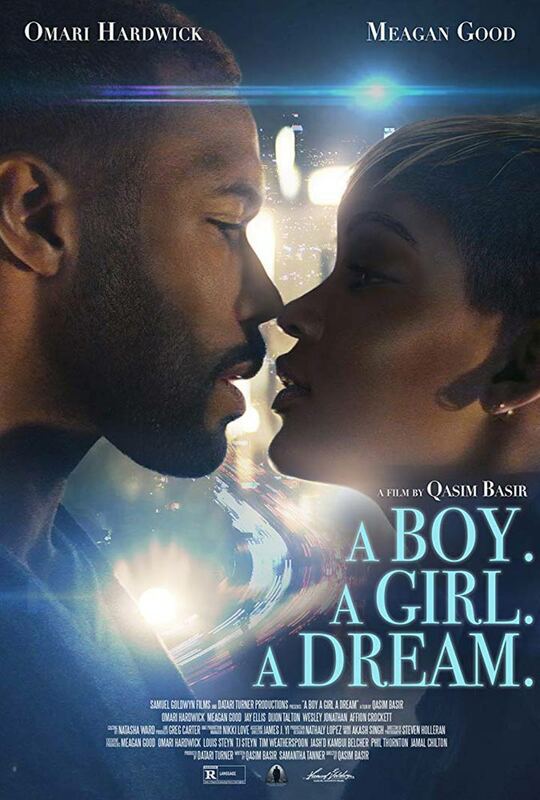 The film, starring Omari Hardwick, Meagan Good, Jay Ellis, Kenya Barris, Dijon Talton and many more, currently has a total of one poster available.